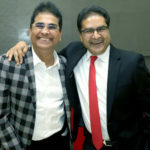 Vijay Kedia has sent the chilling warning that the stock markets are “overheated” and that a correction is imminent. However, this does not mean that we should stop looking for value picks. 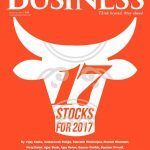 Vijay Kedia demonstrated this by increasing his stake in Karanataka Bank, a stock that has been described as a “sitting duck multibagger” by leading experts. Vijay Kedia and the experts have provided a masterful explanation as to why Karnataka Bank, which is presently quoting at a throwaway valuation of less than 1x book value, stands a chance to be “the next RBL Bank” and shower mega gains on the lucky shareholders. 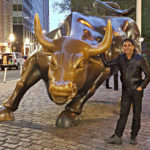 Vijay Kedia has given yet another example of his stock picking mastery by buying a chunk of 345,000 shares of Vaibhav Global. The investment is worth Rs. 15.35 crore at the CMP of Rs. 445. This is an opportune moment to cast a glance at Vijay Kedia’s latest portfolio of glittering multibagger stocks. Why is Vaibhav Global a good buy? The best way to understand the nuances of Vaibhav Global’s business model is to read the detailed teaching note penned by Prof Sanjay Bakshi, the authority on value investing, titled “62 Bagger And Counting: An E-commerce Business That Actually Makes MONEY But Almost Didn’t”. 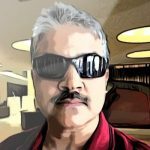 After a detailed examination of the prospects of Vaibhav Global from a “psychology lens” and a “finance lens”, Prof Sanjay Bakshi has concluded that the Company’s business model does have “beautiful applications of some of the most powerful principles of psychology” and illustrates Warren Buffett’s example of a “Low Cost Moat”. “VGL’s moat comes from its low cost advantage which is very hard to replicate,” the Prof concluded. 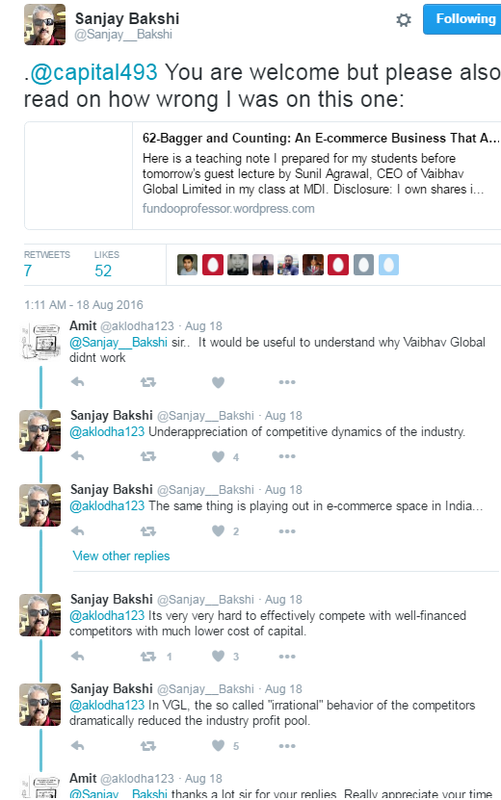 Why did Vaibhav Global fail? He pointed out that the “irrational” behaviour of the competitors had wrecked havoc with the dynamics of the Industry. 5. It also invested more in buying additional coverage for this tv channels in US giving it additional viewership but this also led to more addl expenses which are fixed in nature”. After providing a masterful explanation of the reasons for Vaibhav Global’s downfall, the expert rightly observed that “at this price or at around 260-270 it looks like a good bet ie you won’t lose much but can gain big”. This prediction has turned out to be prophetic because the stock has surged like a rocket to the CMP of Rs. 445, putting solid gains on the table. Runjhun Jain and Sunil Jain of Nirmal Bang are strong believers in the prospects of Vaibhav Global. They were early identifiers of the multibagger potential of the stock and have been regularly recommending a buy of the stock. “Vaibhav Global Ltd (VGL) shows early signs of recovery in Q2FY17 which got further reiterated in Q3FY17 results wherein the company showed volume growth in both TV as well as Web sales. As we have keep highlighting that the company’s business model involves high fixed cost (cost of channel, employees, inventory etc) hence the leverage of higher growth directly translates to EBITDA level which is evident from the improvement seen in margins during current quarter. EBITDA margins for Q3FY17 improved to 8.6% vs 4.6%/6.5% in Q2FY17/Q3FY16, despite steady gross margins. Net sales grew by 14.7% to Rs 406 cr from Rs 354 cr in Q3FY16. The company has undertaken various steps like including introduction of Budget pay (EMI), allowed return of goods, launch of mobile app, to streamline its business and to become a level field player with the competition. We believe the company has now completed its transition phase and poised for healthy volume growth and strong margins. Management has maintained its low double digit volume growth for Q4FY17 as well which we believe will directly translate to profitability. 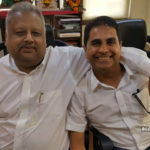 It appears that Vijay Kedia may have brought good luck to Vaibhav Global and that the original thesis formulated by Prof Sanjay Bakshi that the stock will give mega multibagger gains may now come true! Kharb ji, do not worry for Mahindra Holidays. Its a long term story with play on expansion in memberships. This will take time of years and please do not loose patience till next 3-5 yrs. You cannot dump a company in a few months. And don’t invest in something that you aren’t convinced about. Im super bullish on Repro india because I understand the space since I’ve been involved in the print industry and know the space. I found out about Repro India’s books on demand model via an analyst report that I had read. 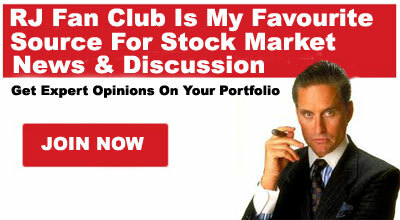 I never bought the stock post Kedia’s comments. But when i decided to get in his mark of approval made a massive impact on my conviction levels. Kedia had recommended the stock in 2016 i think. I bought a small portion only last week! Exactly. Also, in Karnataka Bank, the gross NPA is much higher than being reported in some blogs. Please do not trust articles blindly. These big shot investors act as glamour models to advertise on current investments and then discard stocks without any information later. Exactly I have same doubt,markets are very efficient .If any stock remains underpriced compare to its peer,we should also think does market knows some thing more.In most of the cases market are efficient although exceptions are always there. where is the vijay kedias best pick astec life sience?? huh?? ?